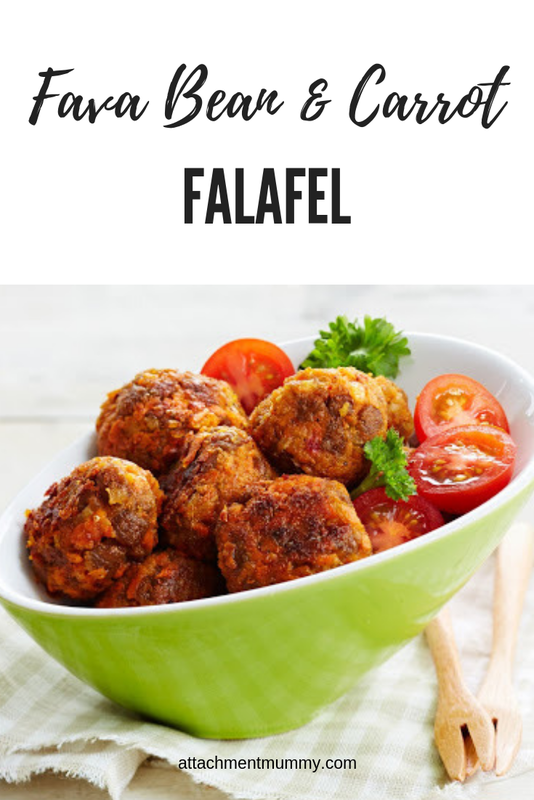 Falafel is a vegetarian staple these days, but back in the dark days of 'but what do you eat?!' no-one had really heard of it beyond the Middle East and 'ethnic' restaurants. I first had falafel in Cairo, no less, and having ridiculously accurate food memory I can still remember every flavour. Home-made falafel always out-strip bought, and these delicious fava bean ones have a delicate yet spicy flavour - plus those fava (broad) beans are terrifically good for you. Serve with salad, pitta, hummus and a dash of chilli sauce. Perfect healthy new year eating. 1. Heat the oil in a large pan and sauté the onions until soft, then add the carrots, ground cumin and garlic. 2. Chop the fava beans in a food processor until coarsely crushed. 3. Add the carrot mixture and remaining ingredients then blend with the knife blade until the mixture is smooth. 4. With wet hands shape the mixture into small balls. 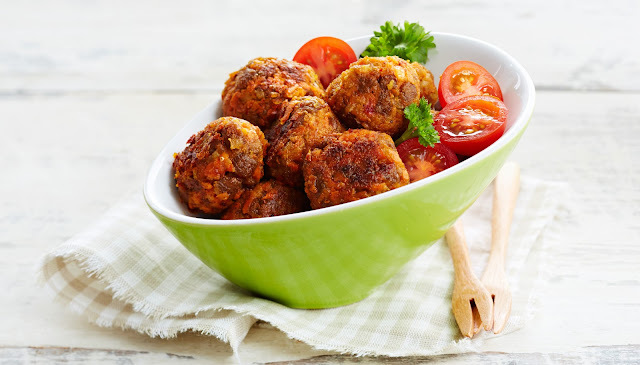 Allow the vegetable balls to set for a while before frying. 5. Fry the balls in oil until tender and crispy. Serve. This sounds like something I would love to try. Maybe it's something to try this weekend.